Day 94: Too good to be true? How often do we come across stuff in life, that seems too good, to be true? If we disregard all the stuff we have to pay for, the list get considerably shorter. In (one of) my career as a fitness professional, there seem to be no end on things too good to be true. But you will have to pay for them! Today I noticed an article circling around on Facebook, being reposted by a lot of my fitness friends. The article is by Andrew Dixon, a personal trainer and fitness professional from NY. 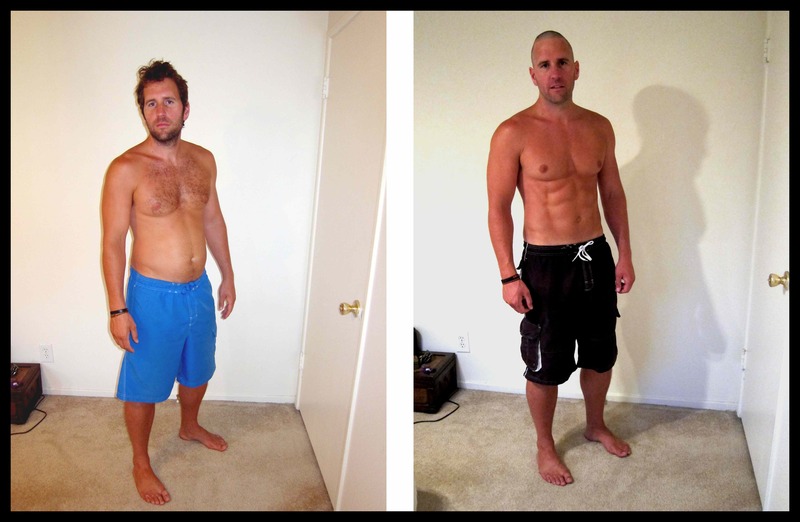 His message is to not buy into the latest fitness craze message, just because they’re using ‘undisputable evidence’ like ‘Before and after’ photos. As he shows in his article, these photos can be easily produced with the right lightning and breathing technique. And not least, he makes a good point of not wasting life, looking into the mirror and hating yourself for all that you’re not. Personally, I’m all for people turning their life around for the better. Won’t we all like to be a little happier, a little lighter – and little more healthy oomph? However, as I wrote about in previous blogs, the fitness industry is full of BS solutions in various shapes and forms – from miracle pills to 2 weeks quick fixes. However the best thing I can recommend, is really just to start or keep training. Cause it will lift your mood and energy levels, hopefully it will also inspire you to eat better, make you sleep better – and thus feel better. And that’s my last point: You need to feel better with yourself first. When you’re there, you can become and stay the after photo. Cause it’s that’s good, when it’s the true you. Yeah. The only difference in the dudes body is his hair and abs. His chest and arms look exactly the same. So he shaved his head and then sucked in to get a little abs showing. Good post…im reblogging it.